Channelling American ingenuity with nostalgia for ‘90s streetball, Timberland’s mock toe boot goes from the trails to the tarmac with this update from NYC’s finest, Aimé Leon Dore. 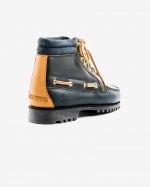 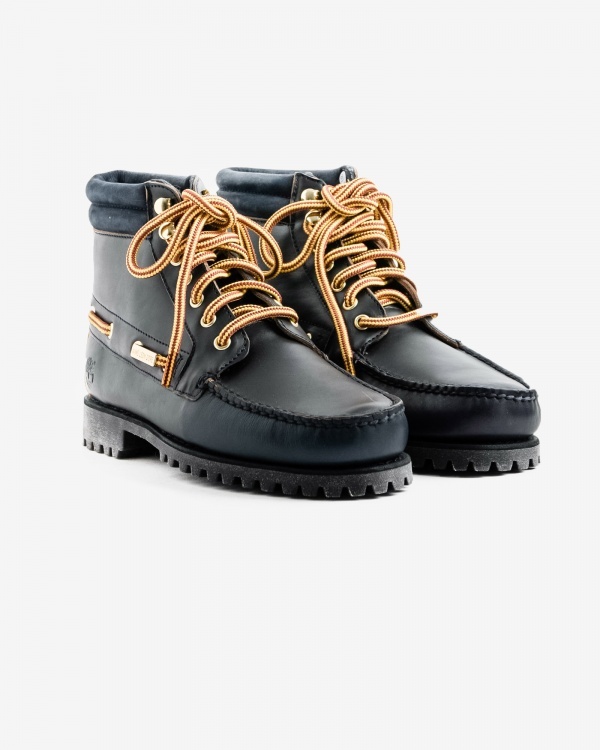 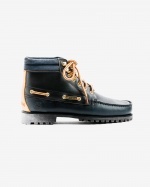 A rugged reimagining, ALD transform the outdoor icon; addressing its uppers in luxe Horween leathers, while a rich navy and mustard colour palette perfectly wraps the silhouette in colour from the streets of Queens. 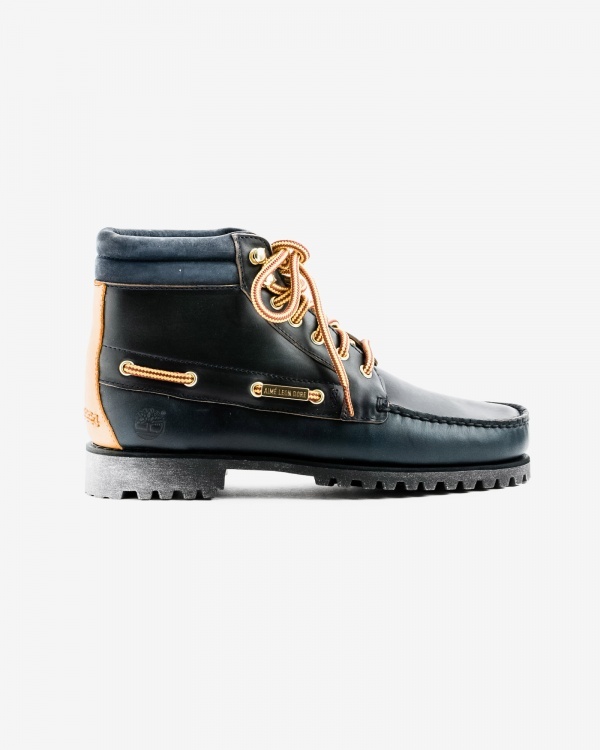 Hand-sewn details, a leather lining and shearling footbed all add to the quality construction of Timberland’s boot, with Aimé Leon Dore’s backdrop of NYC filling its footprint with culture and a firm grip on the streets. 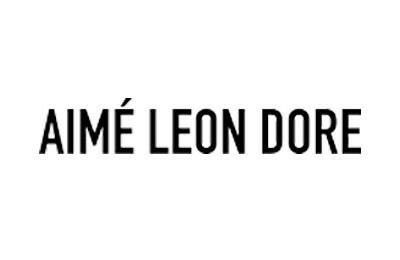 Créé en 2014, Aimé Leon Dore est une marque basée à New York. 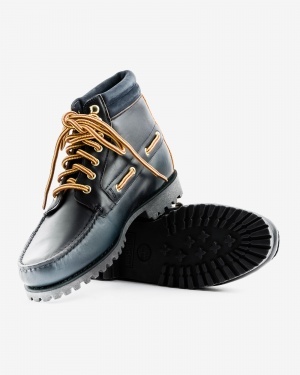 Le label s'appuie sur des designs qui allient minimalisme et puissance, ce qui l'amène à créer des styles intemporels dans une esthétique qui lui est propre. La marque accorde un grand soin aux détails, coupes et matières avec une fabrication américaine et canadienne principalement.